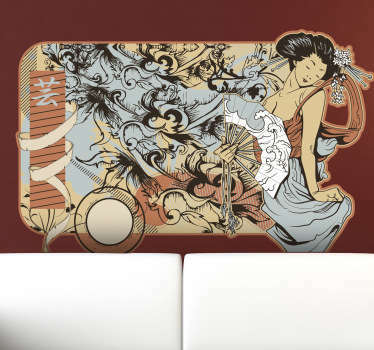 Collection of designs with a vintage theme. 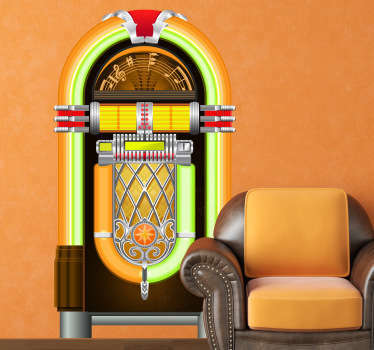 A variety of pictures, phrases, images inspired by classic themes. 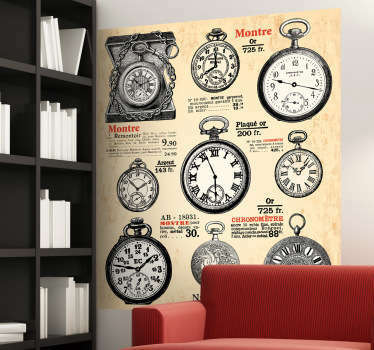 Ideal for decorating your home or business. 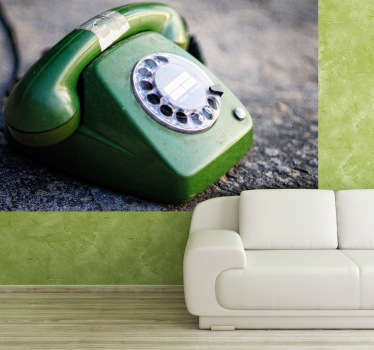 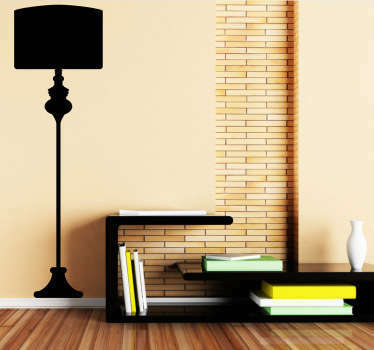 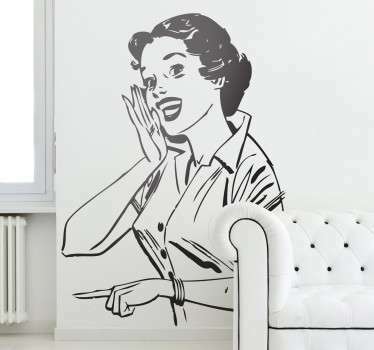 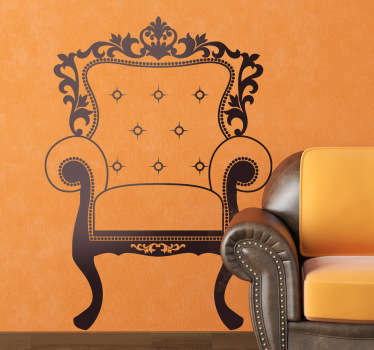 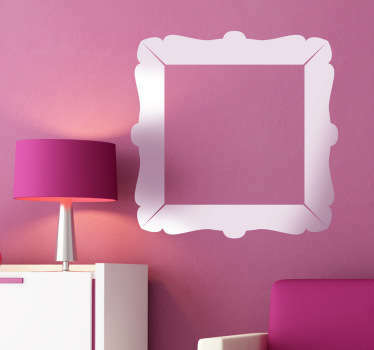 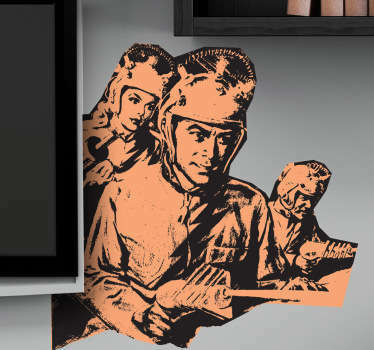 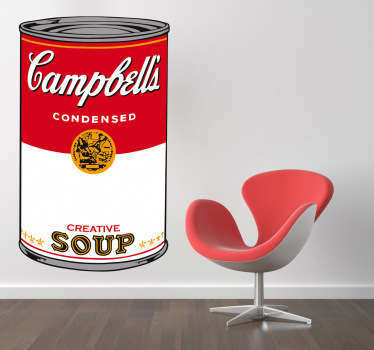 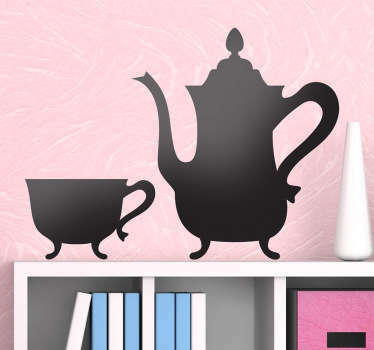 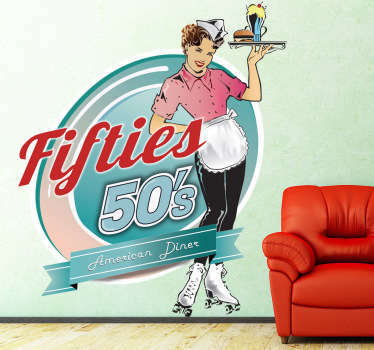 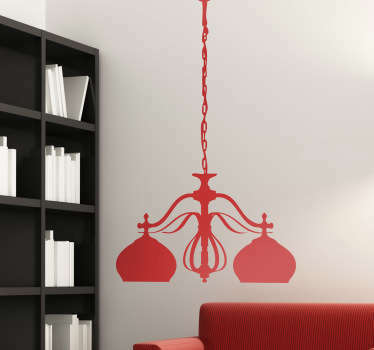 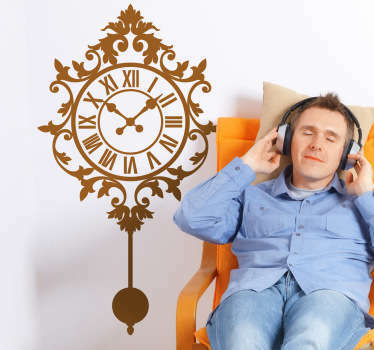 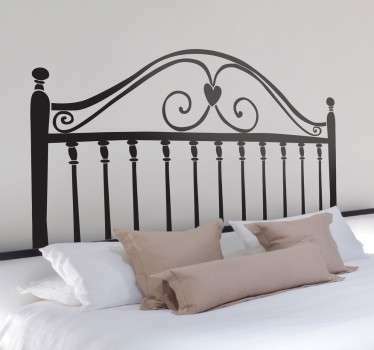 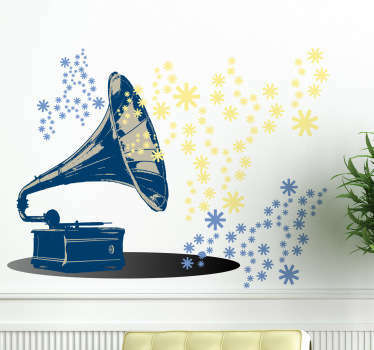 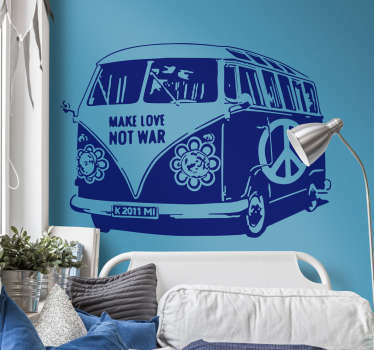 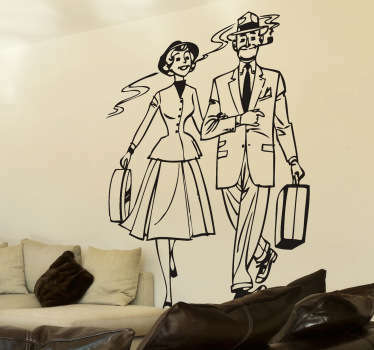 Our fantastic vintage wall stickers are perfect for those with a unique taste for vintage designs. 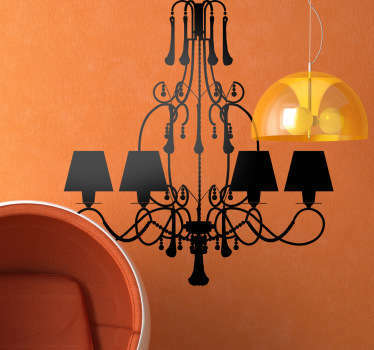 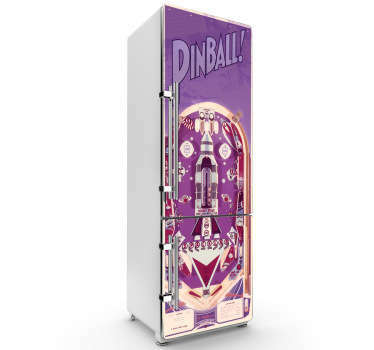 If you appreciate classic designs then you are in the right place! 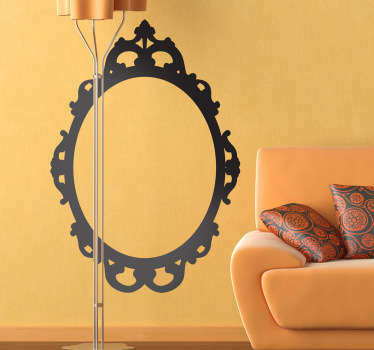 You don't seem to find what you were looking for? 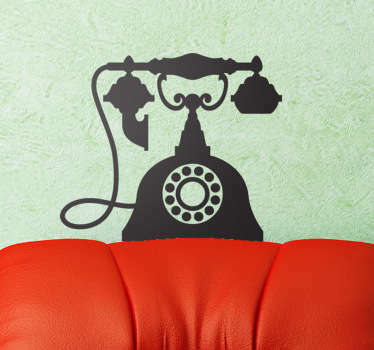 No worries, contact us and we will create a personalised sticker for you! 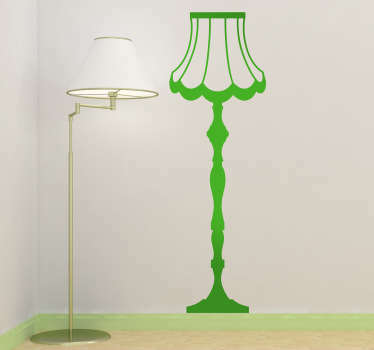 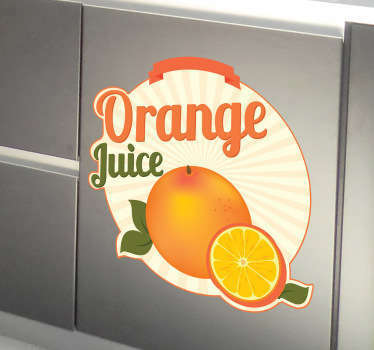 Remember that our decals are easy to apply and leave no residue on the surface applied upon removal!